2010 FORD F-350 SD LARIAT - CREW CAB - LONG BED - 4WD - ABSOLUTELY AWESOME DRIVING TRUCK - WE WANT TO MAKE TRUCK DEALS SO CALL 330-854-5380 TODAY!! 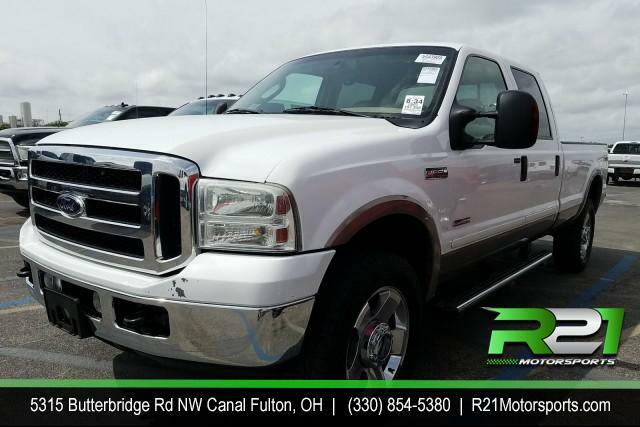 LARIAT - CREW CAB - LONG BED - 4WD - ABSOLUTELY AWESOME DRIVING TRUCK - WE WANT TO MAKE TRUCK DEALS SO CALL 330-854-5380 TODAY! !